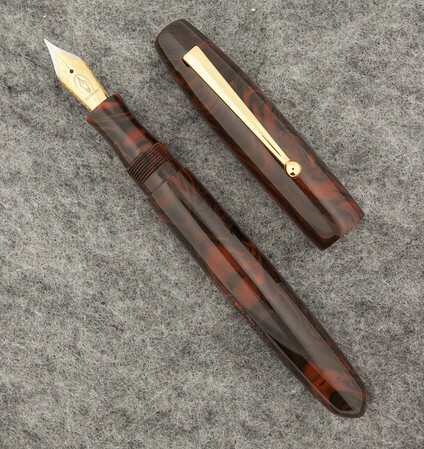 Edison Nominated for 2015 Goldspot Pen of the Year! It’s a great honor to have an Edison Pen Nominated for Goldspot Luxury Gift’s Pen of the Year, 2015! The 2015 LE Collier in Black Rose is among good company of some excellent new pens that were introduced in 2015. Goldspot’s blog post regarding the Pen of the Year is here. Click here to cast your vote for your favorite!